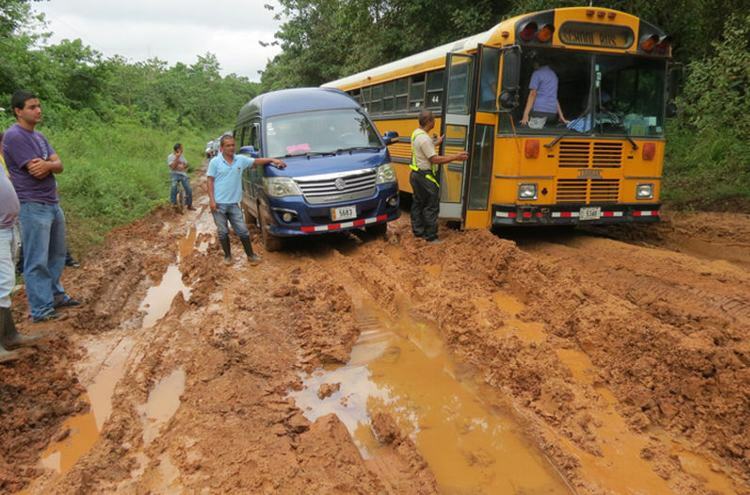 Costa Rica has terrible roads, both in connectivity and quality. In the Americas, Costa Rica has the second worst roads, beating only Guatemala. In quality we are third from worst, behind Guatemala and Paraguay. This information comes from the firm Deloitte, based on the Global Competitiveness Index that measures the characteristics of 140 economies. Out of the 140 countries evaluated, Costa Rica is 111th for connectivity and 124th in quality. The connectivity part measures how long the drives are from one place to another. Projects like the Circunvalación Norte do not even come close to catching us up to the rest of the world. While recent work has been promising, major projects have decades of lag. There has been a long history of lack of planning, preparation, and follow-through. The State must radically improve its capacity to execute roadworks. Another aspect of the problem is that Costa Rica invests very little, just 1% of the GDP, or $600 million, in infrastructure. This should be about three times higher to get to a level of competitiveness. Foreign investment could help but this must go hand in hand with better execution of projects.